"A significant new talent in the field of dispute resolution"
Partner at Headrick since 2008 and Coordinator of the Litigation Department. His litigation practice is majorly focused on criminal cases related to economic or financial frauds and environmental law; civil responsibility, contractual and commercial representation litigation; judicial debt recovery, and labor and administrative representation. 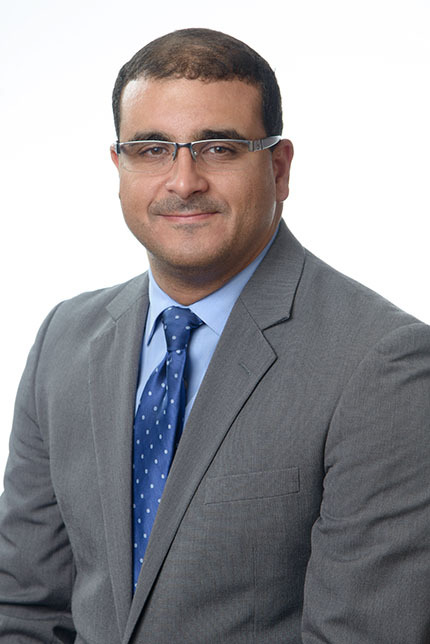 His professional practice has been noticeably recognized by Chambers Latin America – Latin America’s Leading Lawyers for Business, 2015 edition; by The Legal 500, 2014 edition, and by Latin Lawyer 250 – Latin America Leading’s Business Law Firms, 2015 edition, being applauded in this last one for his work in the area of litigation.